The woman responsible for the growth of the Samoa Housing Corporation (S.H.C) over the years has been reappointed for another three years. Mata’utia Rula Levi has re-secured the role of Chief Executive Officer at the Corporation, the Samoa Observer has been told. It was not possible to get a comment from Mata’utia. But she is not a stranger to the position. 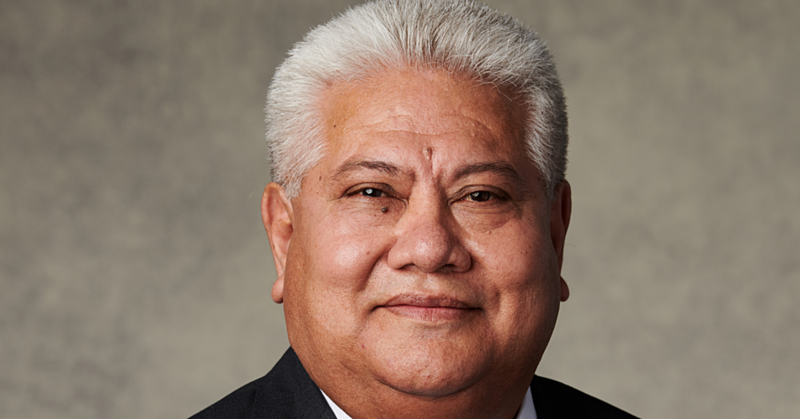 Mata’utia has held the role since 2005 after spending twenty-three years with the Development Bank of Samoa. Since then she has helped the Corporation grow and develop both locally and globally. 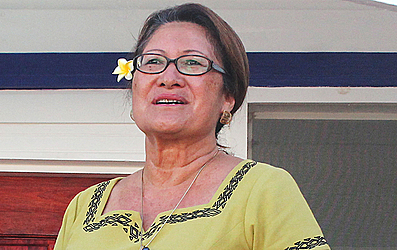 She began by rebranding the Corporation; purchasing their own building to make access easier for their clients; setting up an office in Savai’i for those clients who previously had to catch the ferry over to Upolu and dealing with a backlog of outstanding loans and languishing applications which had blocked any forward progress of the Corporation. These were just a few of the steps Matautia initiated in the first few years. By 2009, the Samoa Housing’s portfolio had grown from 14 million to 20 million. She didn’t stop there. At the same time, the Samoa Housing Corporation became a member of regional and global organizations; thereby putting Samoa on the map and providing the essential networking opportunities that are vital for a small island country. Samoa’s profile was lifted as they joined A.D.F.I.P. the Association of Development Financing Institutions in the Pacific. The following year, S.H.C. became members of the larger Association of Development Financing Institutions of Asia and the Pacific, A.D.F.I.A.P. 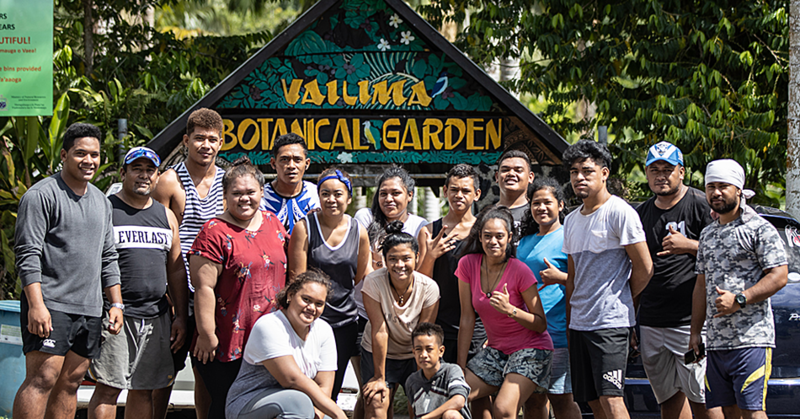 “Being a part of these organizations, helped our country’s profile and allowed us to network and share with other financial institutions, both big and small,” Matautia said during a previous interview. Matautia enjoys working as part of a team and partnerships with like-minded C.E.O.s and organizations. An example of which is the project with the Habitat for Humanity, the Adventist Development and Relief Agency (A.D.R.A.) and with support from the New Zealand government. The project aims to provide better, stronger homes, which are better able to withstand natural disasters. In the past few years, there have been local and overseas awards for leadership and the achievements in the Corporation as well as recognition of their strong role in assisting their clients into affordable housing. Growth of the Corporation can be seen in the figures from 1993, when there was 15 staff, a portfolio of 2.5 million tala and 300 clients. In 2015 their staff numbers are 32, their portfolio is $42million and they have close to 3,000 clients on their books. An added asset is the 72 Government houses now worth $3.8 million and with an annual rental income of $380,000. But, she says, despite the expansion and the additional responsibilities, S.H.C. is still a pretty “lean, mean machine” in terms of staffing numbers. And while lean and mean it may be, there is no lack of compassion for many of her clients who simply don’t have the means to access loans from banks and other financial institutions. “They can still expect that we will judge each case on its merits and try to work things out so we can say yes to their loan applications,” says Matautia. Valuing her staff is another trait of Matautia’s personality which has in return ensures loyalty, experience and hard work. She is also prepared to patiently explain the need for people to honour their debts. On some occasions she has even been known to send staff to their clients on pay day to ensure their loans are paid regularly without incurring penalties. It’s all about being willing to go the extra mile for those in need. 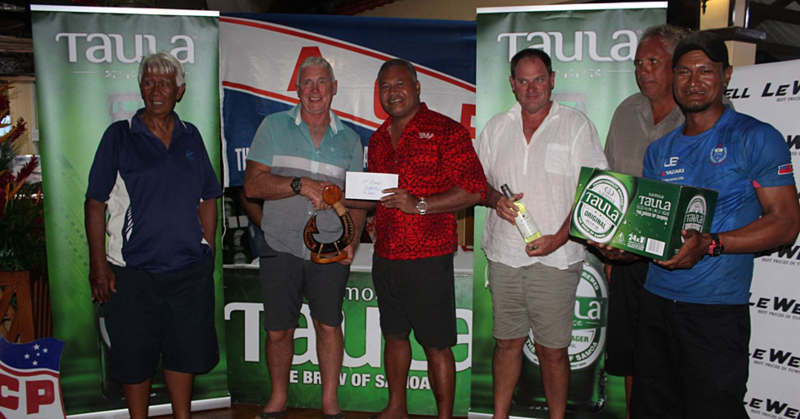 Matautia is married to Lands and Titles Court judge, Lavea Tauatele Fosi Levi. They have five sons, Tinoi, Gerhard, Alesana, Imo and Niko. *Additional reporting and information from Marj Moore.